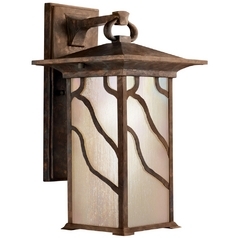 The following are detailed specifications about the Kichler 8.5-Inch Distressed Copper Outdoor Wall Light. The ideal accessory to install in a patio or porch, this Kichler Lighting outdoor wall light with distressed copper finish is part of the Morris collection of outdoor lights. 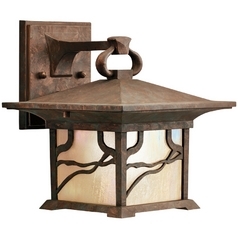 The antique-looking light showcases a etched iridized seedy glass shade and a durable cast aluminum frame. 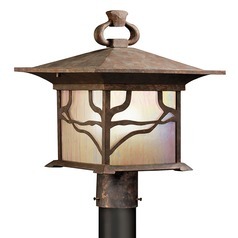 The light's metal construction ensures that the fixture can stand up to temperature and weather extremes. 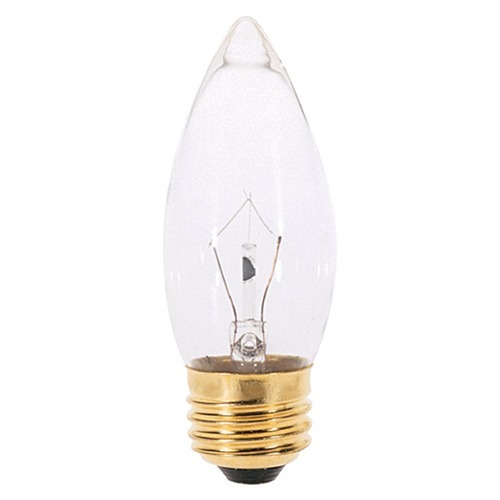 This charming, English-themed light requires one medium-base incandescent light bulb of up to 60-watts to cast an inviting ambiance in traditionally-themed settings outside of classic designed homes. 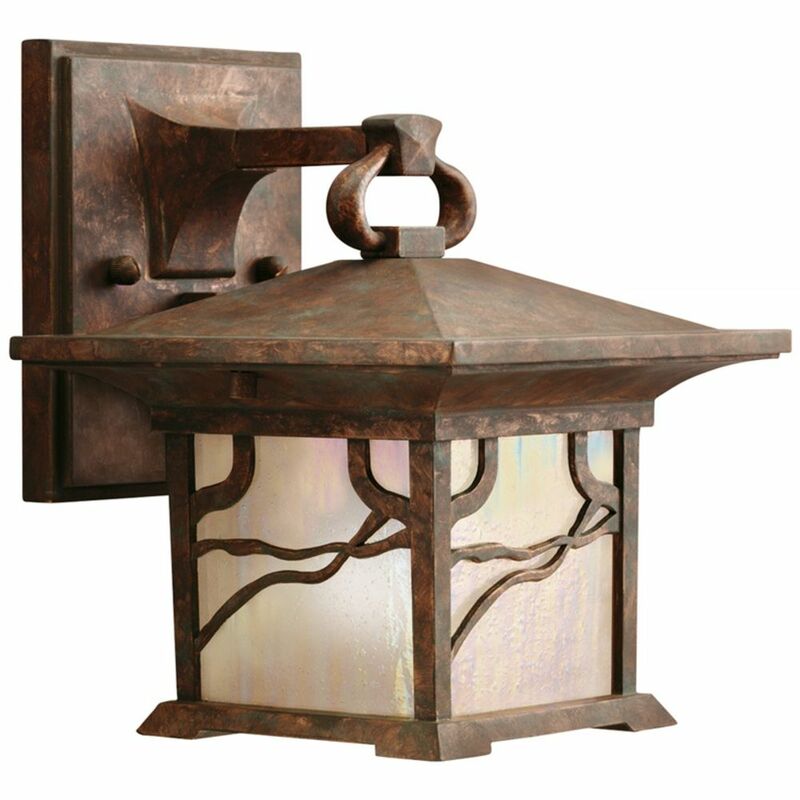 This Kichler 8.5-Inch Distressed Copper Outdoor Wall Light is part of the Morris Collection from Kichler Lighting. 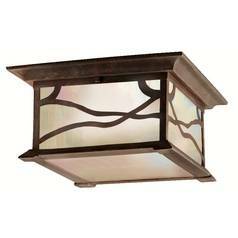 The following items are also part of the Morris Collection.